Desk Table With Laptop, Coffee Cup And Headphones On Wooden Table... Stock Photo, Picture And Royalty Free Image. Image 59667826. 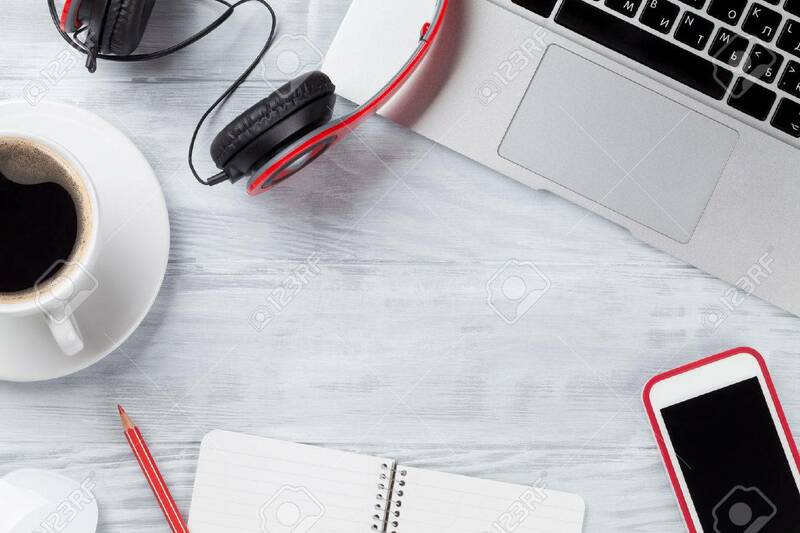 Stock Photo - Desk table with laptop, coffee cup and headphones on wooden table. Workplace. Top view with copy space. Desk table with laptop, coffee cup and headphones on wooden table. Workplace. Top view with copy space.